I’m a strong believer in judging the music I post on here by true talent and not by hype and views; this project is a perfect example of 100% raw talent. I was introduced to Johann at Chance The Rapper‘s “Open Mike” events. This is an artist who stuck out by far out of hundred of young talented artists. I even recall Savemoney‘s own Joey Purp asking Johann for his soundcloud after being blown away by talent. Johann’s music never disappoints! 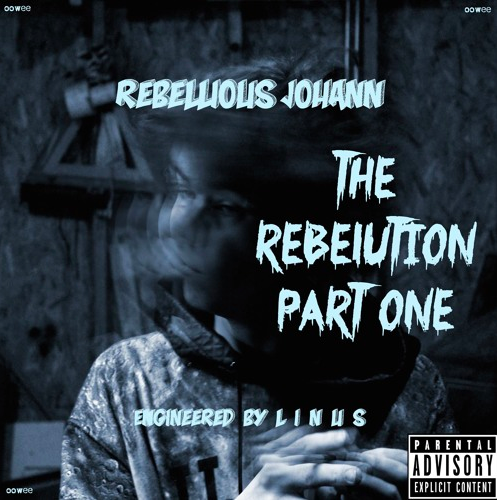 In this 19 track project, Johann shows his love true hip-hop with remixes of songs from “Alright” by Kendrick Lamar to as far back as A Tribe Called Quest‘s “Electric Relaxation.” Johann does a great job at telling his story and putting a message in all of his songs. Some songs that really stuck out to me off of this tape are “Self” featuring his good friend BZ, “Away From Me,” and my personal favorite “I Want You” just to name a few. Currently Johann is overseas in Germany, but I know he has a lot more great music stored away in his vault of hits. Don’t sleep on this young talented MC and check out his new tape below!